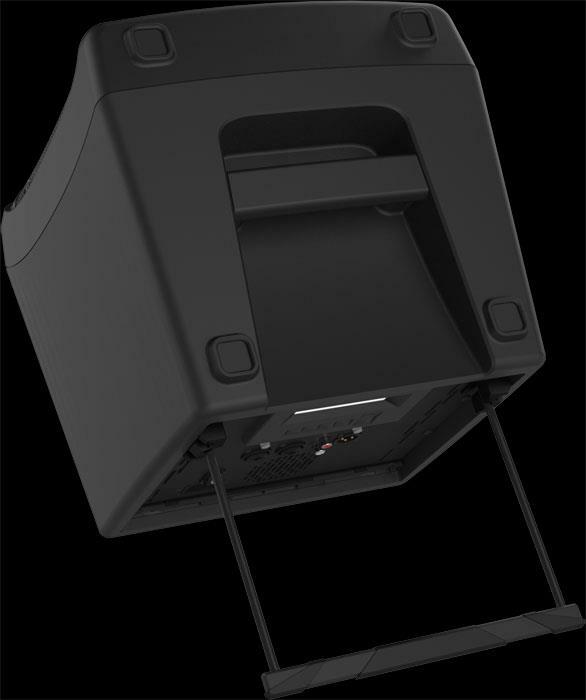 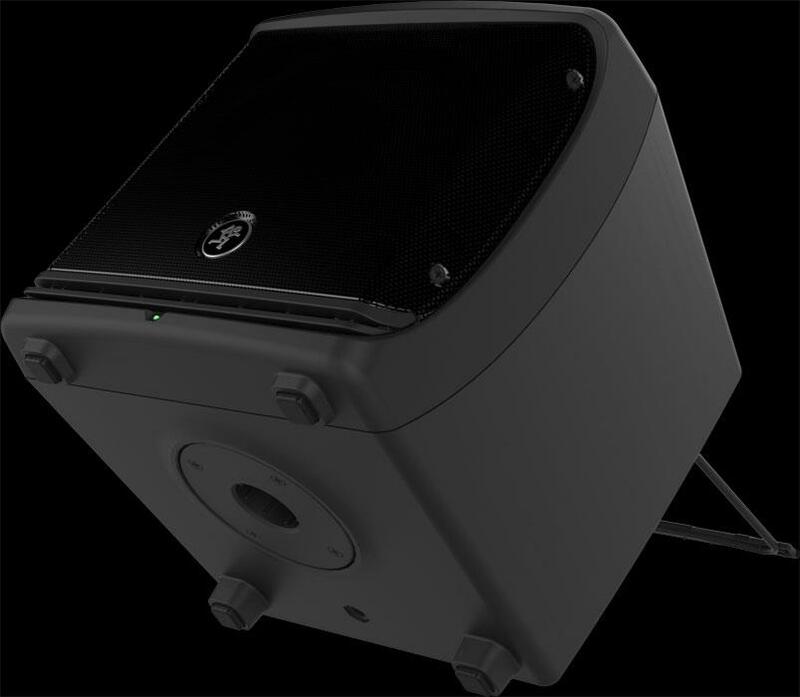 New ultra-compact, powered loudspeakers offering a level of innovation never before seen in the world of portable sound reinforcement — DLM series powered loudspeakers. 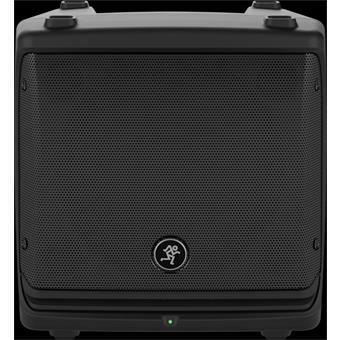 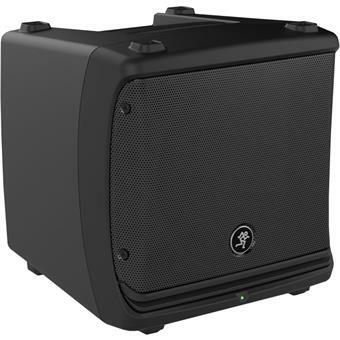 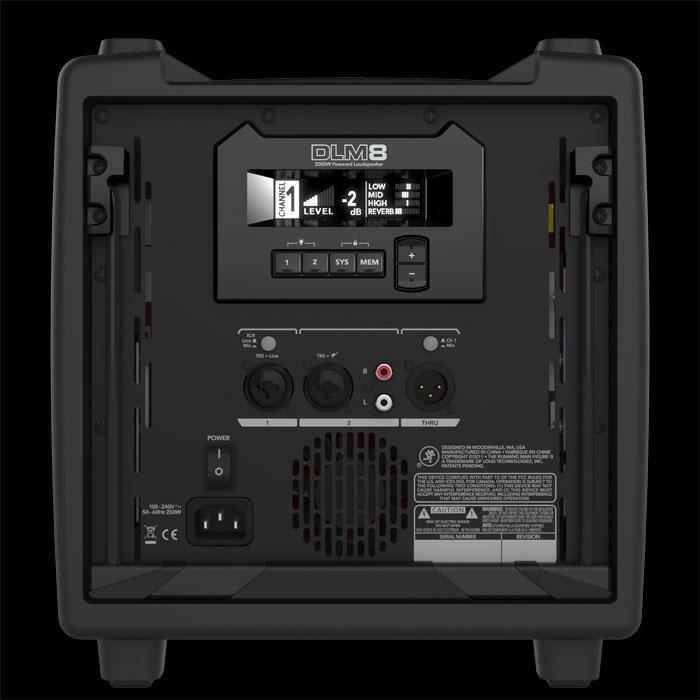 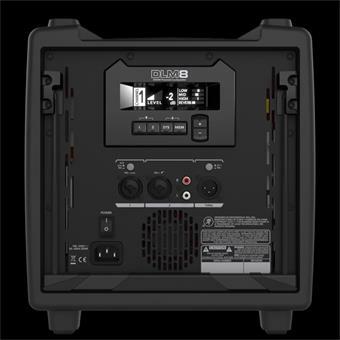 Packed with cutting-edge technology, DLM speakers each feature a staggering 2000 watts of power, proprietary Mackie TruSource technology and a full-featured integrated digital mixer/processor. 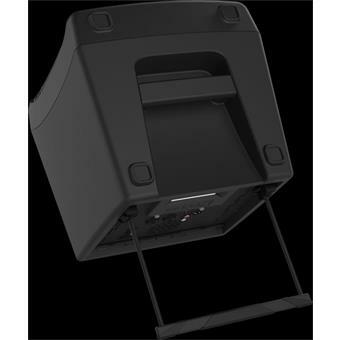 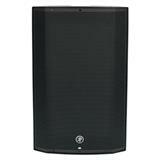 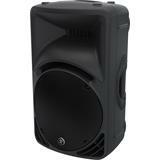 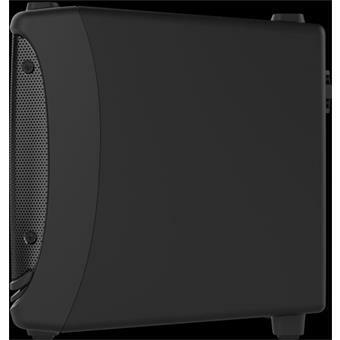 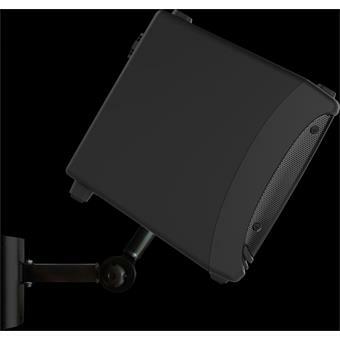 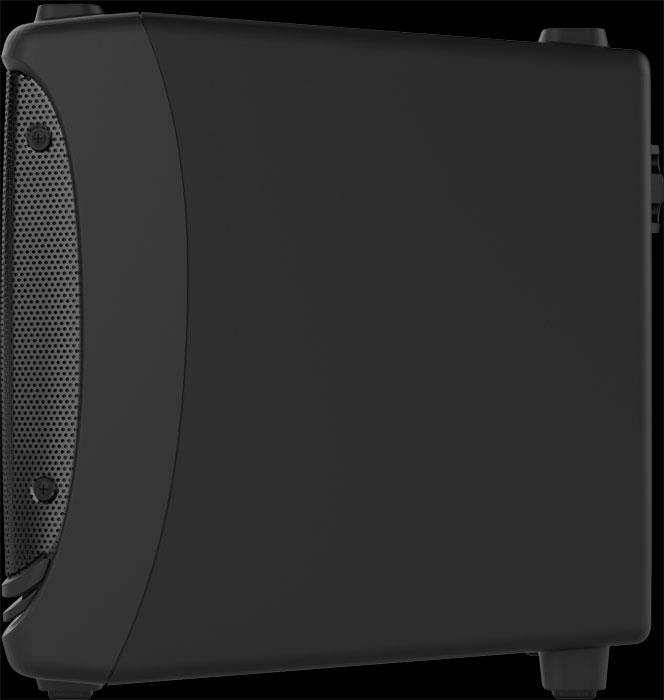 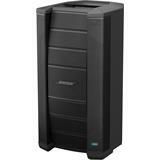 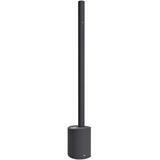 Each DLM series powered loudspeaker delivers 2000 watts of ultra-efficient Class-D power. 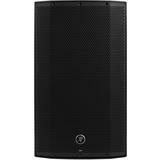 Featuring TruSource technology, the full-range DLM8 and DLM12 are equipped with Mackie’s TruSource driver that incorporates the high-output woofer and 1.75” compression driver into an incredibly compact common-magnet design. 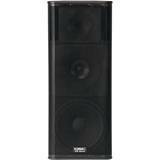 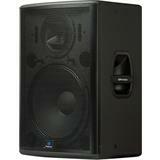 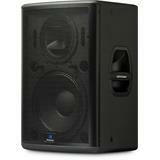 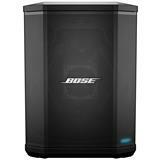 Powerful TruSource DSP delivers seamless clarity, consistent dispersion and unmatched fidelity. 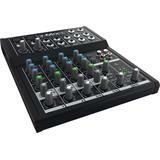 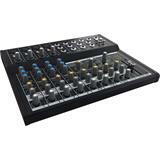 Both the DLM8 and DLM12 feature the Mackie DL2 integrated digital mixer, providing a dual-channel mixing solution for a wide array of possible connections with incredible channel features like 3-band EQ and 16 great-sounding effects. 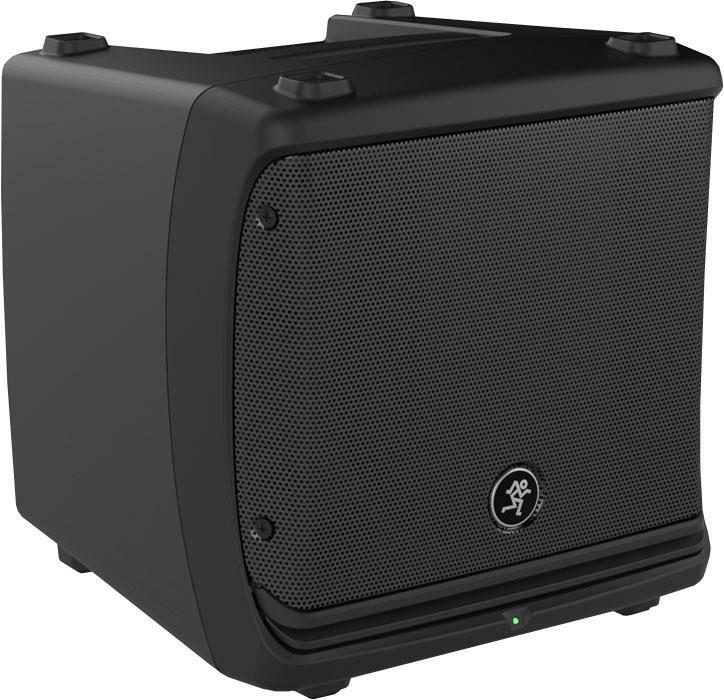 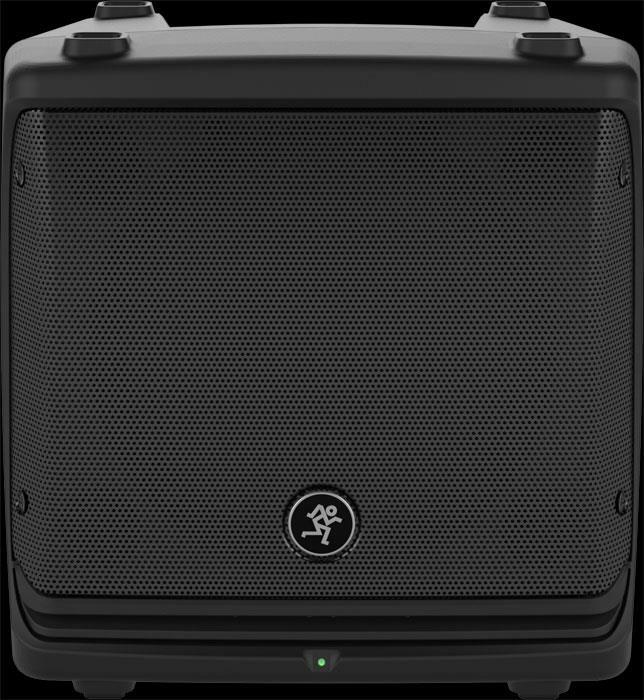 Plus, system processing like a multi-band feedback destroyer, six speaker modes and Smart Protect technology provide the tools needed for truly professional applications. 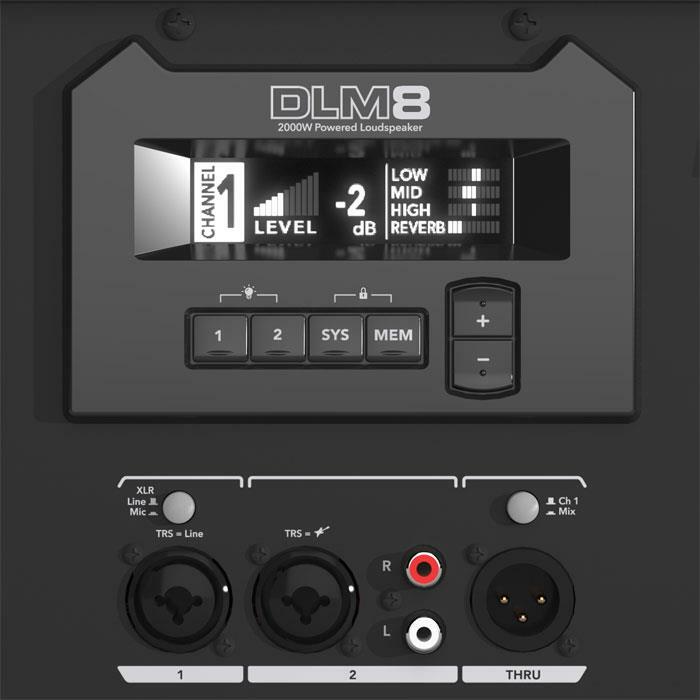 - Alignment delay up to 300ms for delay stack, balcony, etc.